Our live webinars focus on the identity and social issues of the day and are open to students as well as library users, community organizations, and public and private institutions. 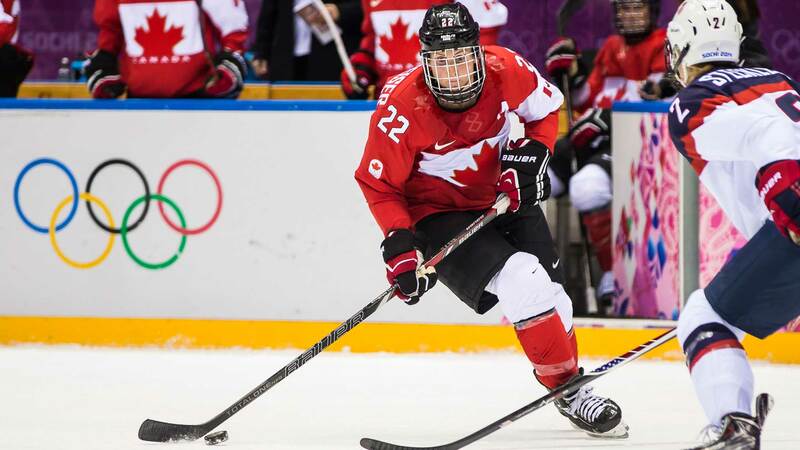 These exciting interactive events feature influential Canadians and experts. Typically 30 to 45 minutes in length, our webinars expand the boundaries of learning and provide a forum to explore new ideas and share insights. Join some of BC’s finest animation creatives for an engaging session offering insights into the animation industry, insider tips and an opportunity to connect with the animation community. Michael Fukushima (Executive Producer, Animation Studio, National Film Board of Canada) and Shirley Vercryusse (Executive Producer, BC & Yukon Studio, National Film Board of Canada) join Ann Marie Fleming and Kevin Langdale as they share their experiences with the making of Window Horses, focusing on the process of creating a micro-budget, animated feature film. The day will culminate with a screening of Window Horses, followed by a Q&A. 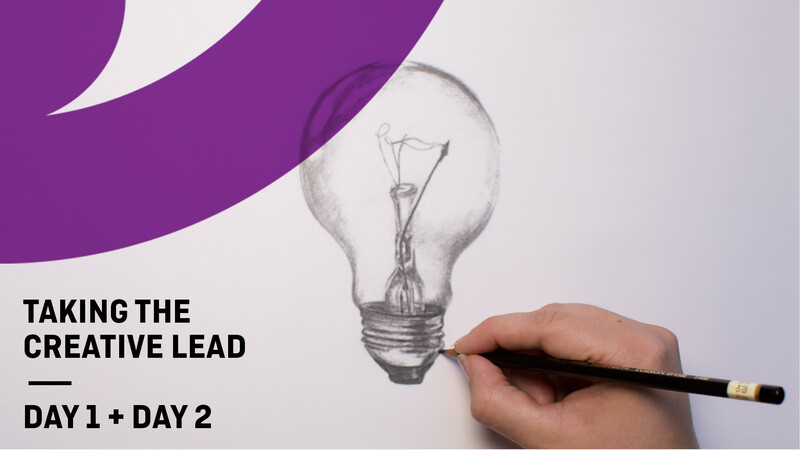 Through facilitated discussions and Q&As, this masterclass aims to inspire participants with the confidence to take the creative lead on their own projects. Taking the Creative Lead is presented by the National Film Board of Canada and Creative BC in participation with Drawn Together Vancouver. Please note: Taking the Creative Lead will only be offered in person in Vancouver, BC on November 25 and 26, 2017. This masterclass is not available online and registration does not include options for virtual participation. Join some of BC’s finest animation creatives for a series of engaging sessions offering insights into the animation industry, insider tips and an opportunity to connect with the animation community. Eoin Duffy (The Missing Scarf, I Am Here), Michael Fukushima (Executive Producer, Animation Studio, National Film Board of Canada), David Fine and Alison Snowden (Bob and Margaret, Bob’s Birthday) share their experiences with creating animated films, from the marketing and release of short animation, to moving from commercial to auteur work and more. Through facilitated discussions and Q&As, this masterclass aims to inspire participants with the confidence to take the creative lead on their own projects. Cost: $25 or $40 for both days Taking the Creative Lead is presented by the National Film Board of Canada and Creative BC in participation with Drawn Together Vancouver. Please note: Taking the Creative Lead will only be offered in person in Vancouver, BC on November 25 and 26, 2017. This masterclass is not available online and registration does not include options for virtual participation. Join some of BC’s finest animation creatives for a full weekend of engaging sessions offering insights into the animation industry, insider tips and an opportunity to connect with the animation community. Eoin Duffy (The Missing Scarf, I Am Here), Michael Fukushima (Executive Producer, Animation Studio, National Film Board of Canada), David Fine and Alison Snowden (Bob and Margaret, Bob’s Birthday), and Ann Marie Fleming and Kevin Langdale (Window Horses) share their experiences with creating short and feature-length animated films, from financing and marketing, to moving from commercial to auteur work and more. Through facilitated discussions and Q&As, this two-day masterclass aims to inspire participants with the confidence to take the creative lead on their own projects. Taking the Creative Lead is presented by the National Film Board of Canada and Creative BC in participation with Drawn Together Vancouver. Please note: Taking the Creative Lead will only be offered in person in Vancouver, BC on November 25 and 26, 2017. This masterclass is not available online and registration does not include options for virtual participation. 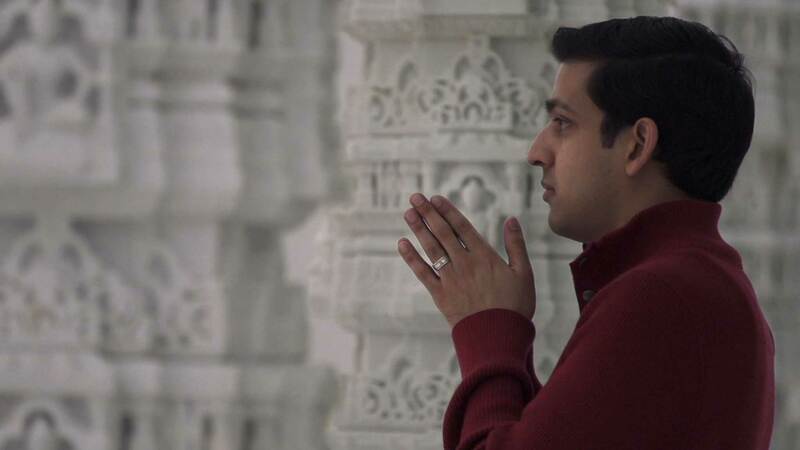 Canada is a place where myriad religious identities co-exist, and some people turn to spiritual practices such as prayer, chanting and smudging to help them face the challenges of daily life. The NFB and the Canadian Race Relations Foundation offered The Faith Project Virtual Classroom to create dialogue among students and an expert panel. This cross-country webcast served as a forum for lively conversation on tolerance and faith at the heart of Canadian society. Length: 45 minutes. Is global warming a crisis or the best chance we’ll ever get to change the world? 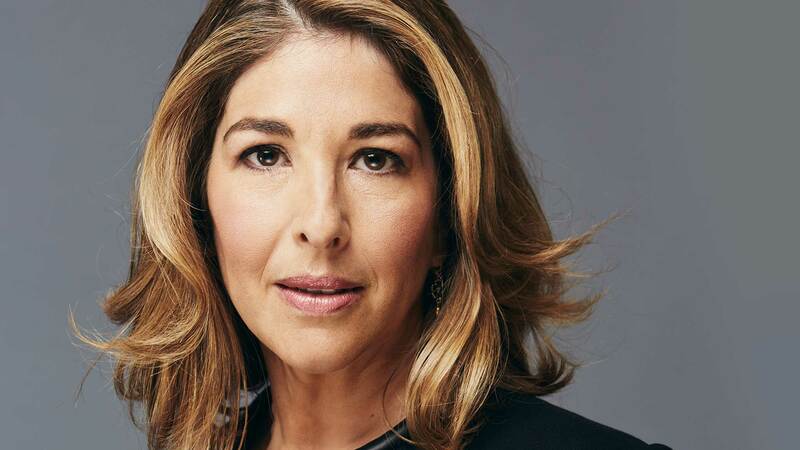 The NFB and the Humber College Office of Sustainability presented a Virtual Lecture by Canadian thought leader Naomi Klein. In a FREE 60-minute presentation entitled “Capitalism vs. the Climate,” Klein challenged us to seize the existential crisis created by climate change and transform our failed system. In this lecture based on her recent book and documentary, This Changes Everything, Klein tackled the most profound threat humanity has ever faced: the war our economic model is waging against life on earth. It was one of her most provocative talks yet and an unmissable opportunity to learn directly from a Canadian icon. The NFB’s extensive collection of films on the environment offers students diverse perspectives so that they can participate in this urgent debate. The NFB, in partnership with Ryerson University, presented a Virtual Classroom about sports, concussions and the pressure to play through head injuries even though mental health issues typically ensue. Mental slowing, depression, substance abuse, mood disorders… they can all show up later, causing devastating long-term effects. When coaches, medics and fans all support the culture of powering through, it’s high school athletes who are losing out—sometimes for life. We took a look at the consequences of concussions, particularly on mental health, and questioned the pressure to keep playing no matter what the cost. This Virtual Classroom event featuring Chris Hadfield marked the launch of Space School, an NFB Education resource developed in collaboration with the Canadian Space Agency. Recommended for ages 10 and up, Space School offers 56 short films and 11 infographics created specifically for the classroom, and is supported by lesson plans for learning outcomes in topics such as health, science, geology, English, French, and leadership. 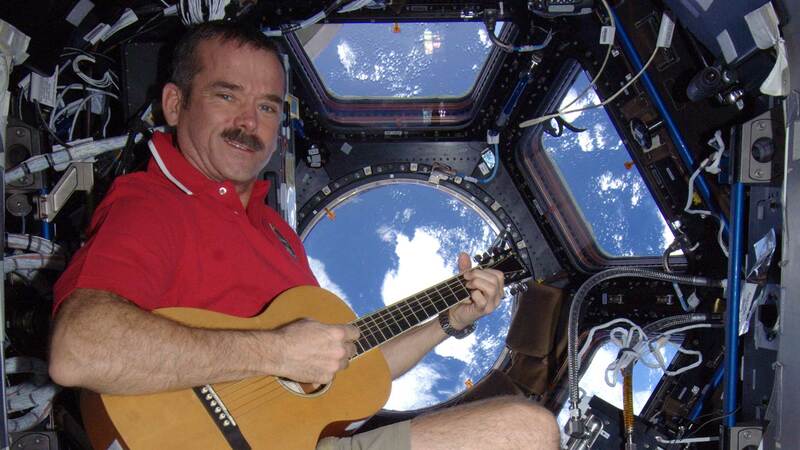 A Virtual Classroom with the famous singing and tweeting astronaut was indeed the perfect intro to Space School. Chris Hadfield talked about his exciting experiences as the first Canadian in command of the International Space Station and shared the story of his amazing journey. The wide-ranging discussion covered the fascinating relationship between geology and space exploration and the surprising impacts of space travel on physical and mental fitness. Length: 30 minutes. 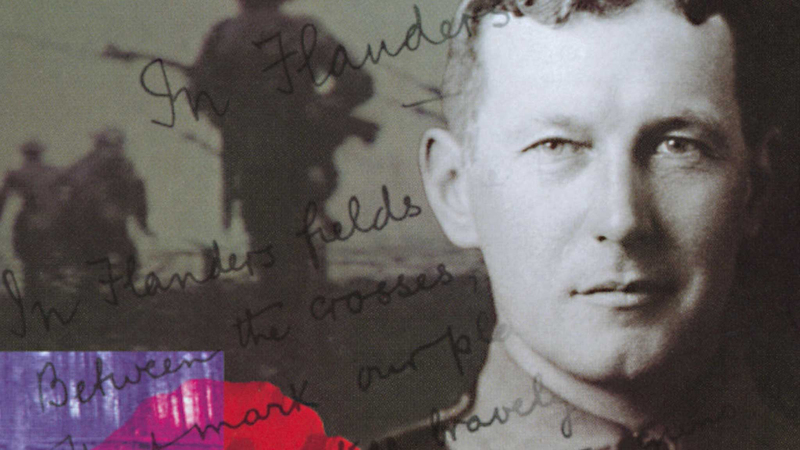 The National Film Board of Canada, the Canadian War Museum, OHASSTA, and the Royal Canadian Legion presented a recitation of John McCrae’s “In Flanders Fields” to mark the 100-year anniversary of this iconic war poem. One of Canada’s leading film, television and stage actors, R.H. Thomson, read the poem and moderated the event. Afterwards there was a lively panel discussion, based on students' questions, featuring Thomson, WWI historian Melanie Morin-Pelletier and Master Corporal Martin Rouleau, Medical Technician. To wrap up, the winners of the 2015 Royal Canadian Legion youth poetry and essay contests read from their work. This event highlighted the importance of remembrance and explored the relevance of McCrae’s poem in our times. Length: 30 minutes. The NFB and its community partner, the Ottawa-Carleton District School Board, presented a Virtual Classroom with acclaimed documentary filmmaker and social activist Alanis Obomsawin (keynote speaker) and community activists Gabrielle Fayant and Brock Lewis. Moderated by CBC journalist and author Waubgeshig Rice, the live-streamed discussion from the OCDSB’s Aboriginal Learning Center focused on the topic of social justice in Indigenous communities and the positive shifts brought about by Indigenous youth. 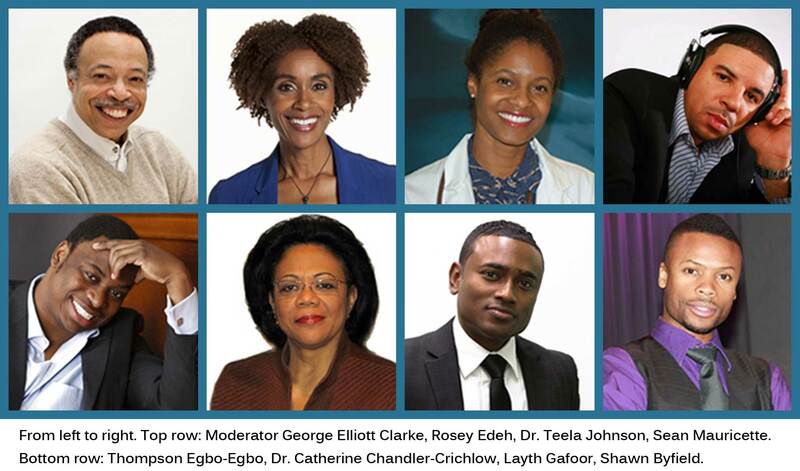 This Virtual Classroom discussion on excelling in your dream career and igniting the next generation’s spark featured highly accomplished mentors from Canada’s Black community: Rosey Edeh, three-time Olympian and TV anchor; Dr. Catherine Chandler-Crichlow, Executive Director of the Centre of Excellence in Financial Services Education; Layth Gafoor, sports and entertainment lawyer and Dr. Teela Johnson, resident in family medicine. Dr. George Elliott Clarke, poet, playwright, professor and Officer of the Order of Canada moderated this Virtual Classroom, which took place on February 19, 2015. The event included a special performance by Thompson Egbo-Egbo, jazz pianist; Shawn Byfield, renowned choreographer and dancer; and Sean Mauricette, a.k.a. Subliminal, beatboxer. As part of the Young Women’s National Leadership Summit, the YWCA and the National Film Board of Canada (NFB) invited participants aged 17+ from across North America to take part in a conversation with three outstanding role models and leaders in the fight for women’s rights. Focussing on the subject of gender-based violence, the panellists discussed the issues that women are facing today, and how we can work together to create a fairer and safer society for all. 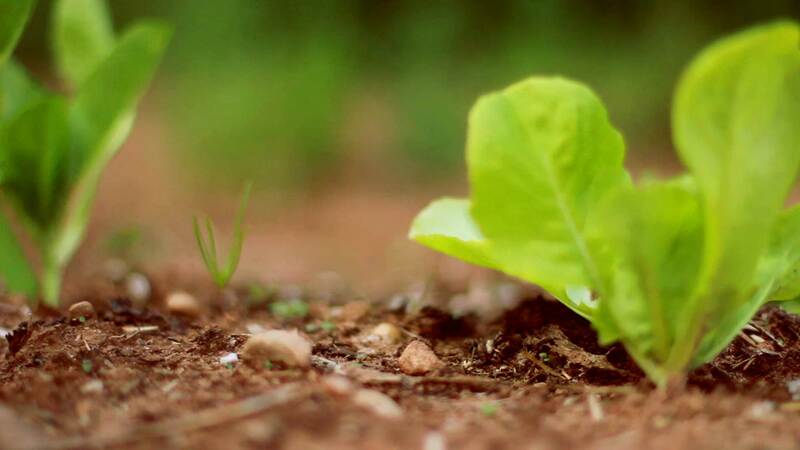 Our Food Systems—Are You Hungry for Change? Is it time to fix our food systems? The National Film Board of Canada (NFB), the David Suzuki Foundation (DSF) and Humber College invited Canadian students to get together—virtually—and talk about the impact that modern food systems might be having on our health, land and food security. 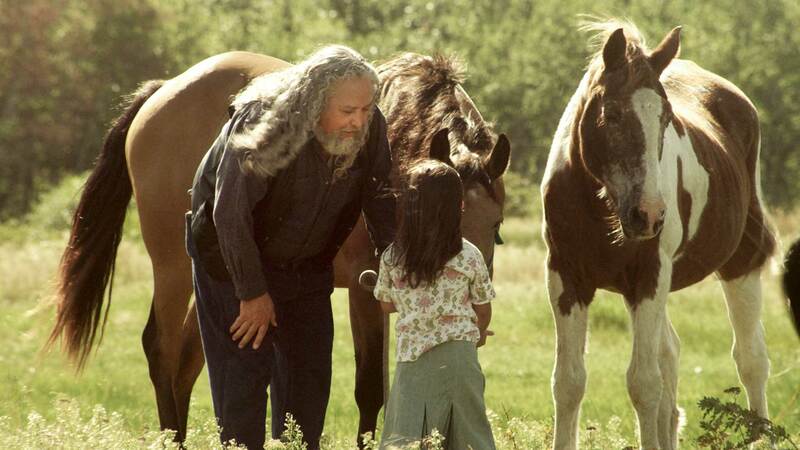 Environmentalist and broadcaster Dr. David Suzuki was joined by J.B. MacKinnon, Utcha Sawyers, and Tanya Davis, whose compelling poem appears in the NFB film Island Green, a look at conventional and organic farming on Prince Edward Island. Co-hosted by the NFB, DSF and Humber College, this 90-minute special event was geared towards high school seniors, student groups and college and university classes. 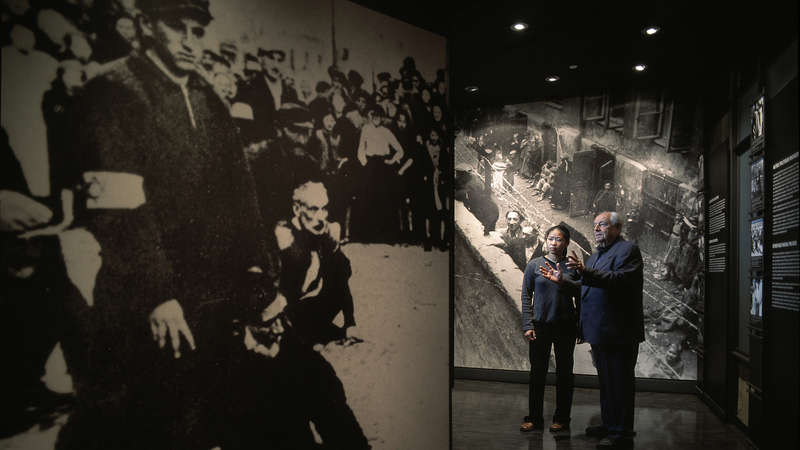 Learn innovative approaches to teaching about the Holocaust. This professional development event offered educators a valuable opportunity to discover new approaches to teaching about the Holocaust and the many lessons it offers on human rights, racism, democratic values, citizenship and genocide. It was designed for professional development of teachers of Grades 9-12 or CEGEP-level courses. The virtual classroom was hosted by the National Film Board of Canada in partnership with Citizenship and Immigration Canada. Speak up for your right to a healthy environment! 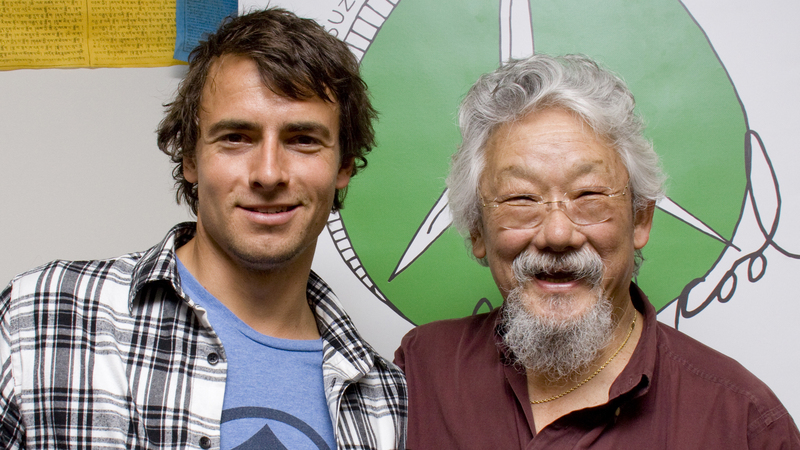 The National Film Board of Canada and the David Suzuki Foundation offered students the chance to engage in a real time conversation with Dr. David Suzuki and Canadian Olympic kayaker Adam van Koeverden. Students were able to pick their brains to learn more about one of our country’s greatest environmental issues: water conservation. This special professional development event was hosted by the Ottawa-Carleton District School Board in partnership with the National Film Board of Canada and the Legacy of Hope Foundation. It provided educators with a valuable opportunity to examine and reflect upon the impact and legacy of Canada’s Residential School System. 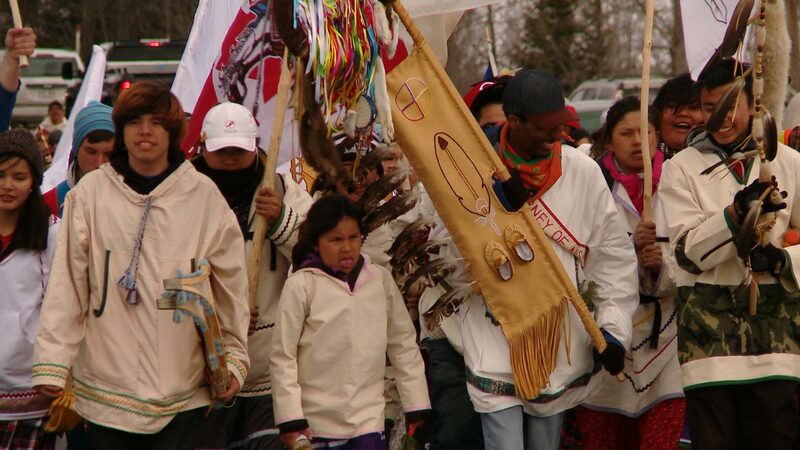 During this dark chapter of Canadian history, thousands of Aboriginal children were torn from their families and communities in order to be educated and assimilated into mainstream Canadian culture. Designed for teachers of Grades 9–12 and college- or CEGEP-level courses, this NFB Virtual Classroom focused not only on the school system and its impact across generations but also on the importance of resilience, and how we can participate in the reconciliation process. Blast your class into space! 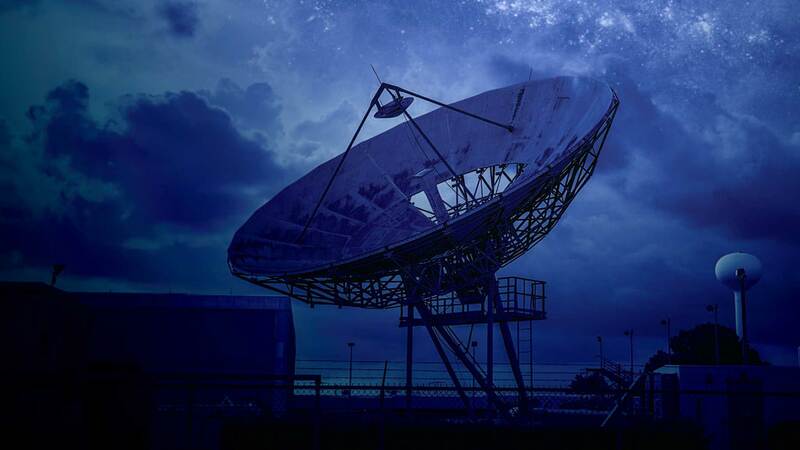 The National Film Board of Canada (NFB), the Canadian Space Agency (CSA) and the Canadian Museum of Nature (CMN) offered students the chance to join Commander Hadfield in an exciting and illuminating live conversation. Hadfield spoke to students about his journey to becoming an astronaut, his experiences aboard the ISS, and he answered many mind-boggling outer-space questions!